Tahoe sign-up is happening NOW! For the most up to date information, make sure to subscribe to our newsletter ( <-- to the left) and like our Facebook page! Guest Bartending 2017: Big thanks to the BayLax bartenders, and all our friends, family and fans who came out to support us at Bullitt for our fundraiser! 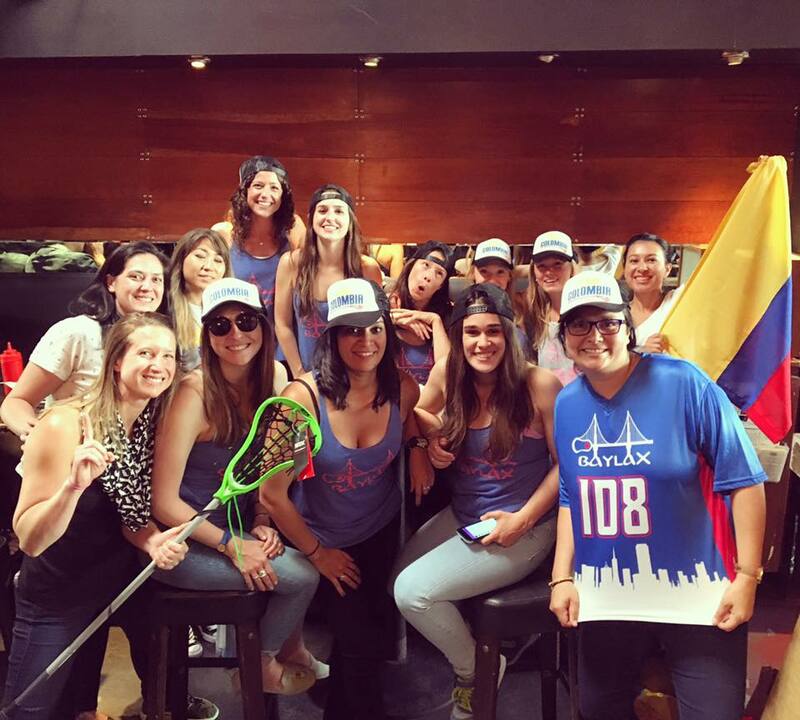 We raised a record amount of $1,100 and all the money raised will go to the Women's Colombia Lacrosse Team to head to the 2017 Lacrosse World Cup in England in July! 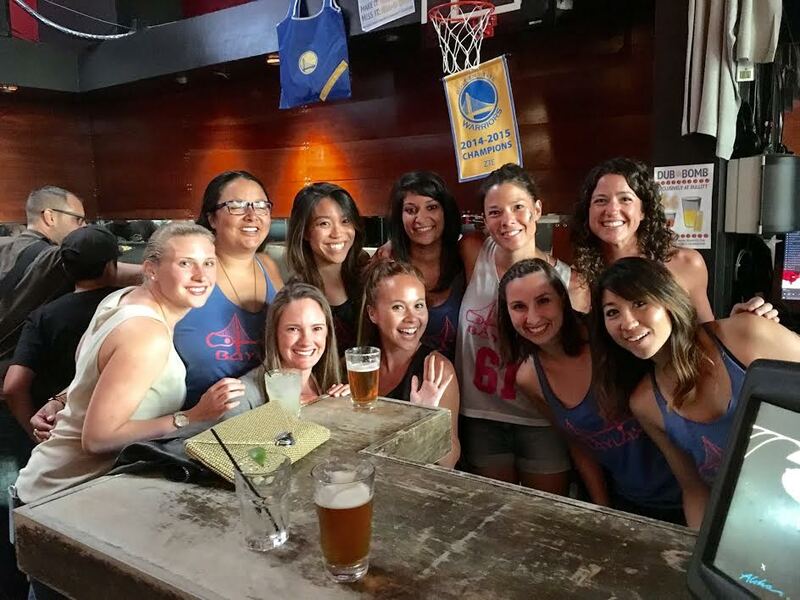 Guest Bartending 2016: Thank you so much to everyone who came out to our guest bartending event on Friday at Bullitt (Laxtenders, friends, men's team...). We had a BLAST pouring drinks, learning how to make a proper Old Fashioned, and eating plate upon plate of tachos. ps. We raised $500!! 2016 ﻿Tahoe﻿ ﻿T﻿﻿ourn﻿ament﻿ Results Here!